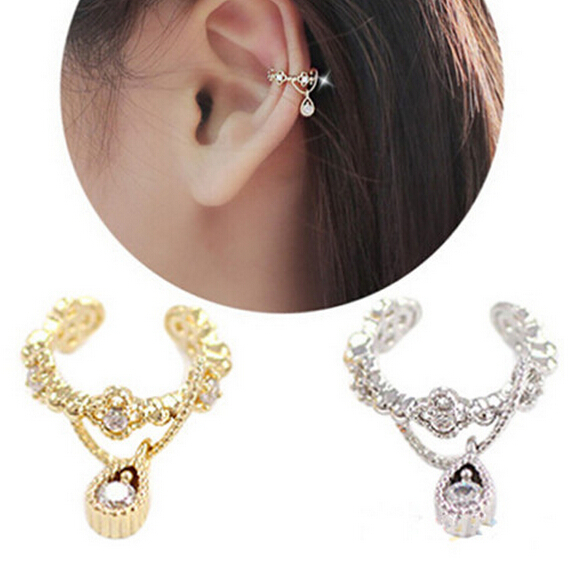 Yes, that’s right, fashion the ear cuff, one earring that “up” by the ear, leaving a hole underneath until a hole above the ear, that we will match, made the biggest hit among celebrities, and now enter the sweetest ear bling. 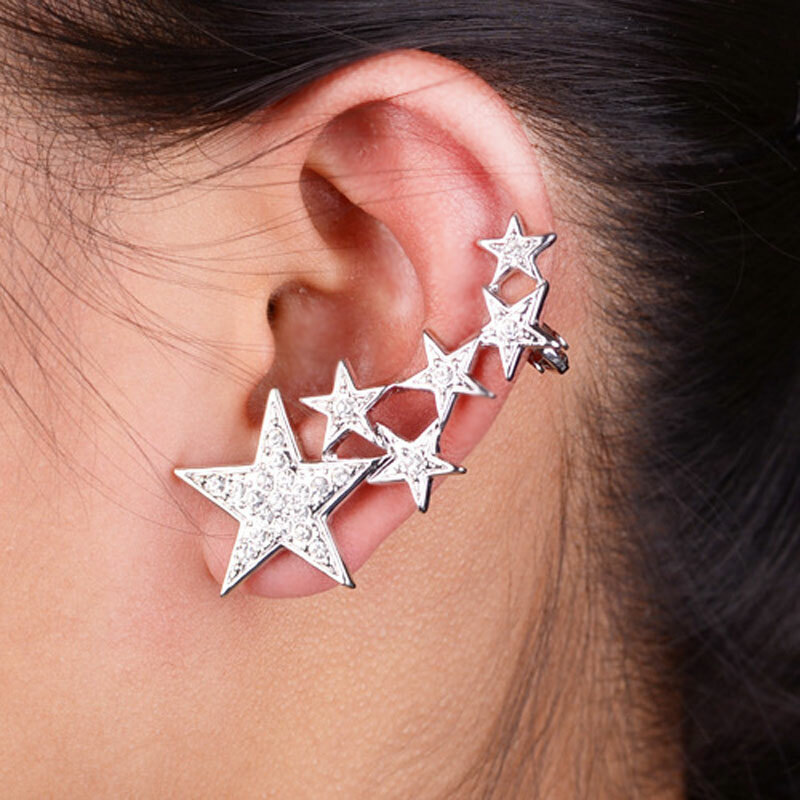 Yes, the ear bling is the new accessory fever, the passion of the fashionistas, only different from the ear cuff, the wave is now betting on quantity in several spinning rims at once delicate and little ones, might be different, but, of course, creating a nice composition. 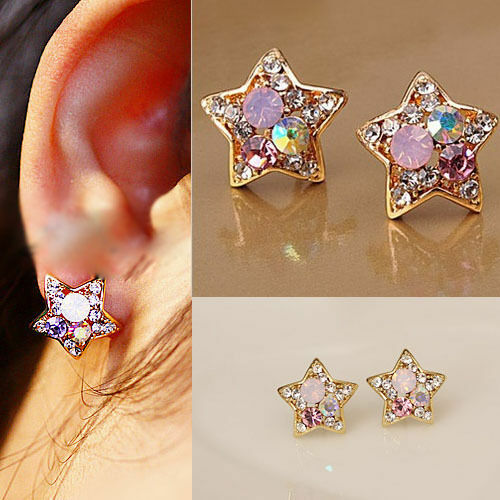 But very quiet at this time, there’s no need to do the crazy and run for the first piercing studio to make several holes in your ear because there are many fast fashion and accessories stores with earrings and fake piercings that simulate various spinning rims and hoops, i.e. 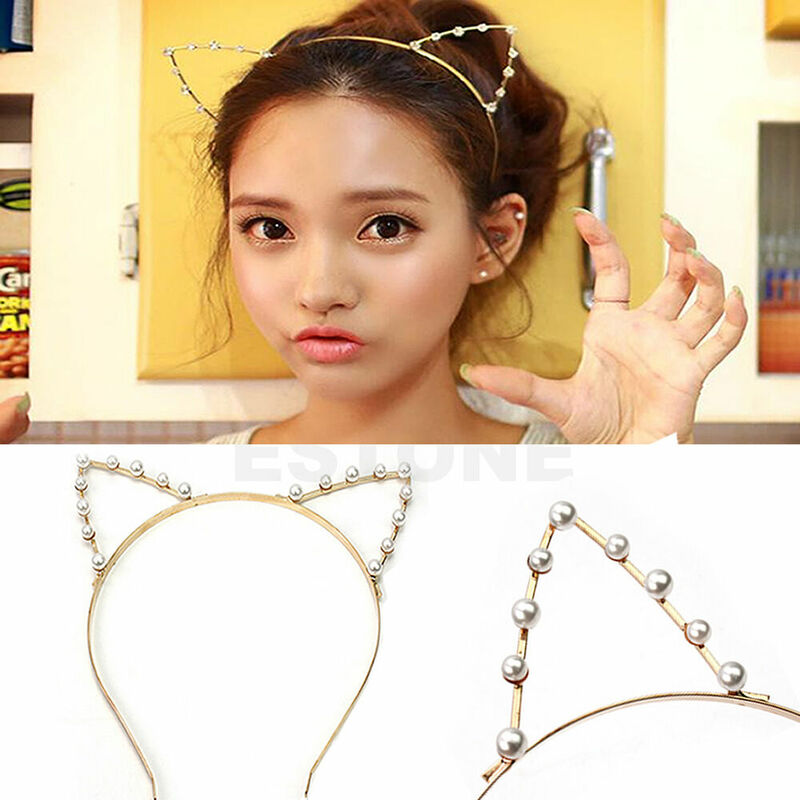 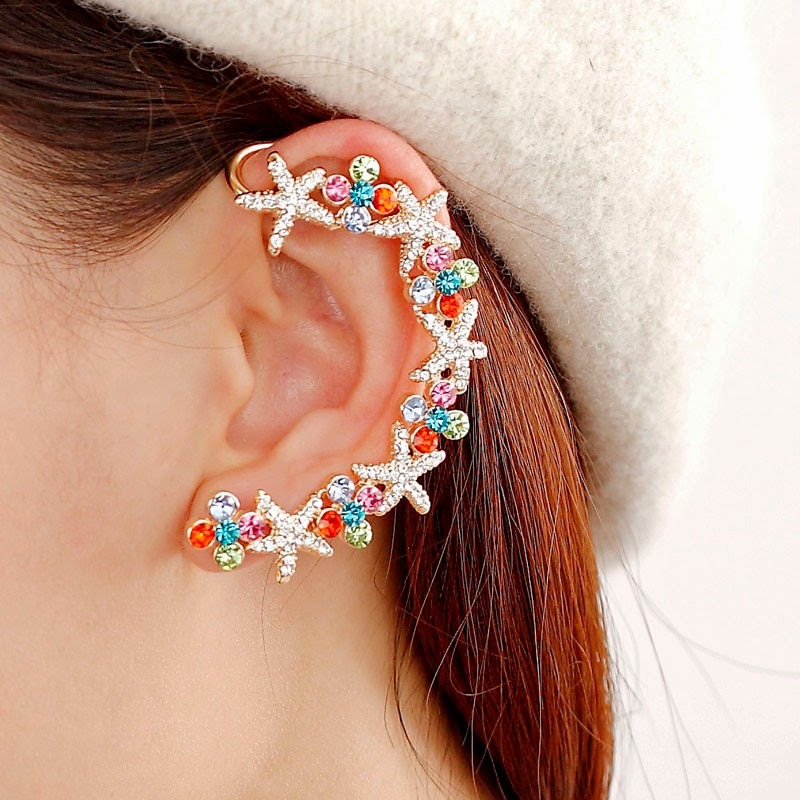 you can create and invent with the ear bling and compose a set of accessories well cool without this need out sticking whole ear, there’s no need to radicalise nor to do the “rocker” style, since there are fakes, earrings, or something, and pretty cool! 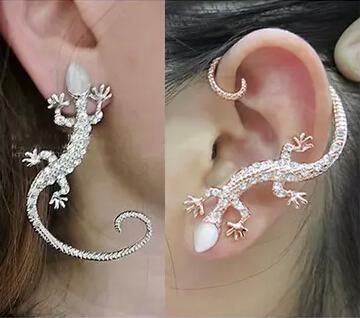 So, if you are one among the many women in love with accessories on CALCULATORINC, can play in this whole trend that’s doing the head, ups, the ears of celebrities, or women tuned, but knowing now what is worth is the amount of accessories that go in the ear, and listen, always combining, can even be of different colours, sizes, styles and different formats but the trick is to match! 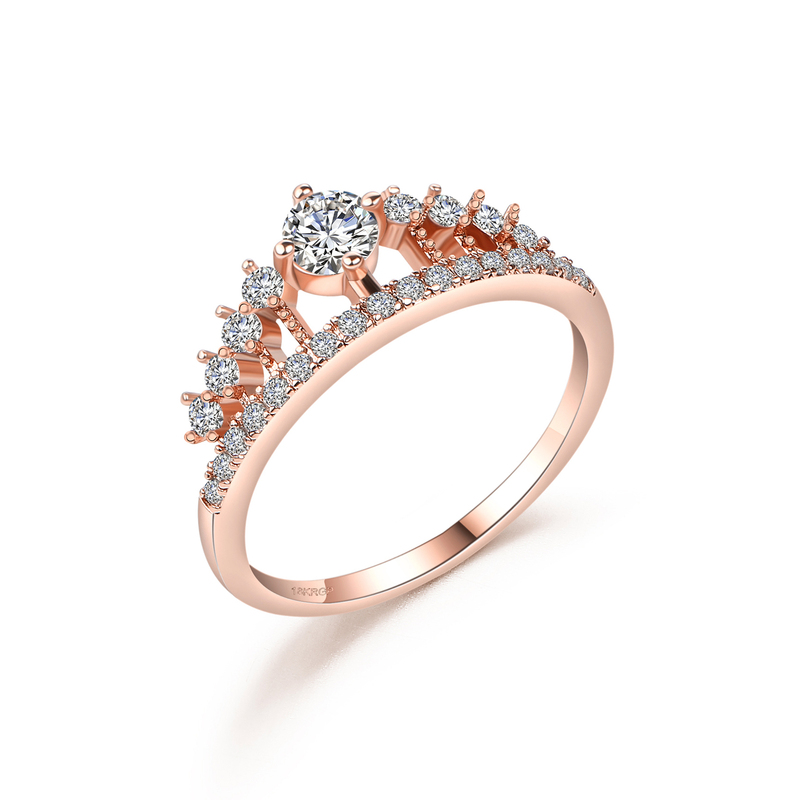 And it’s on everything from pendant, ringlet, brightness, heavier style, delicate, just identify yourself and play without fear! 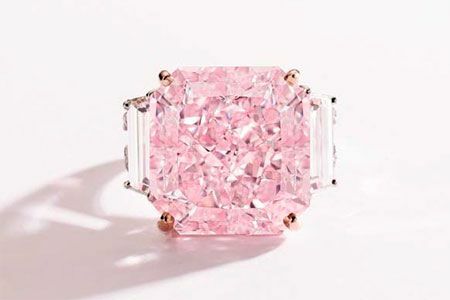 Anyone who wants to join this trend, it is possible to buy online, as there the collect, a just legal accessories ecommerce, where you can find some interesting brand Bee Vee and Bianca Bertoni, with inflated precinho great. 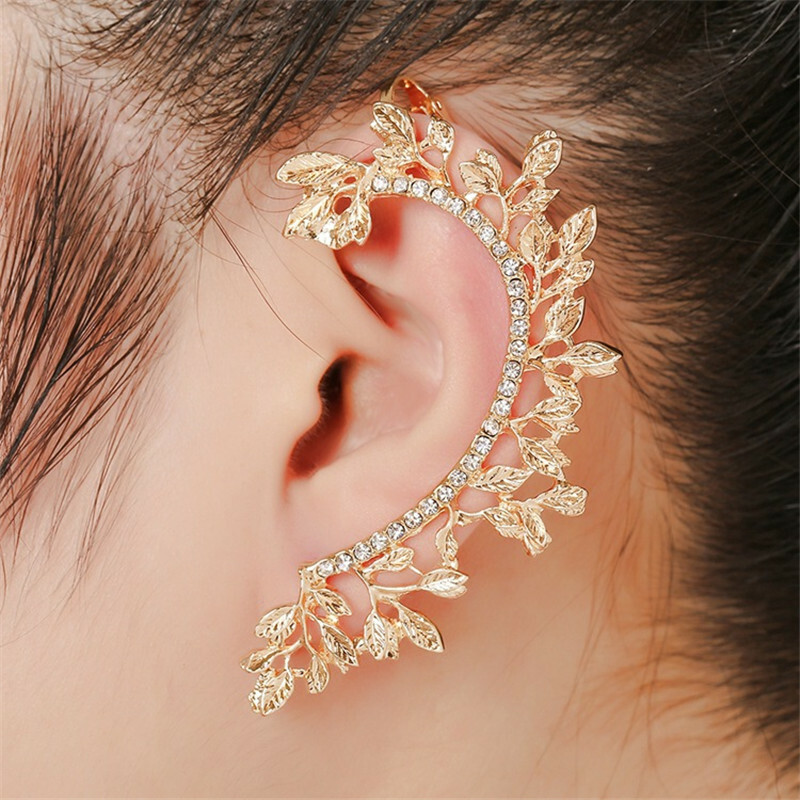 For those who want the most accessories for the semi-joia type, you can find gold glam, there you will find a few models also very nice, with glares and stuff, even the Renner, invested in accessories. 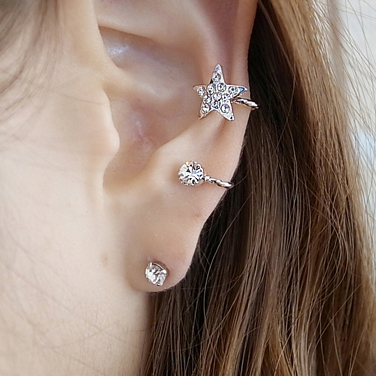 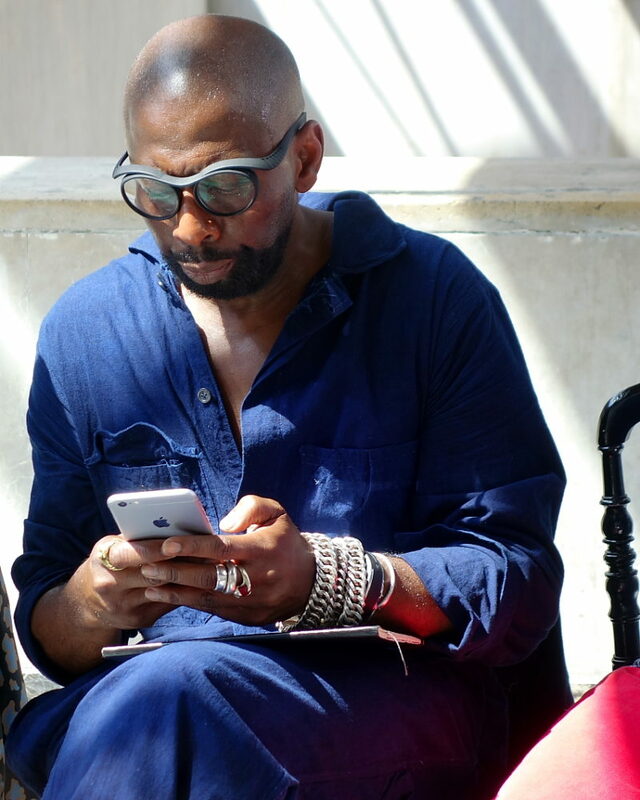 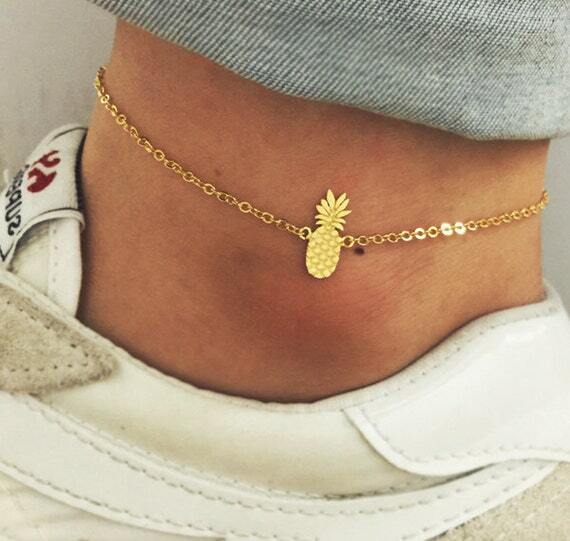 The you, what do you think of this trend? 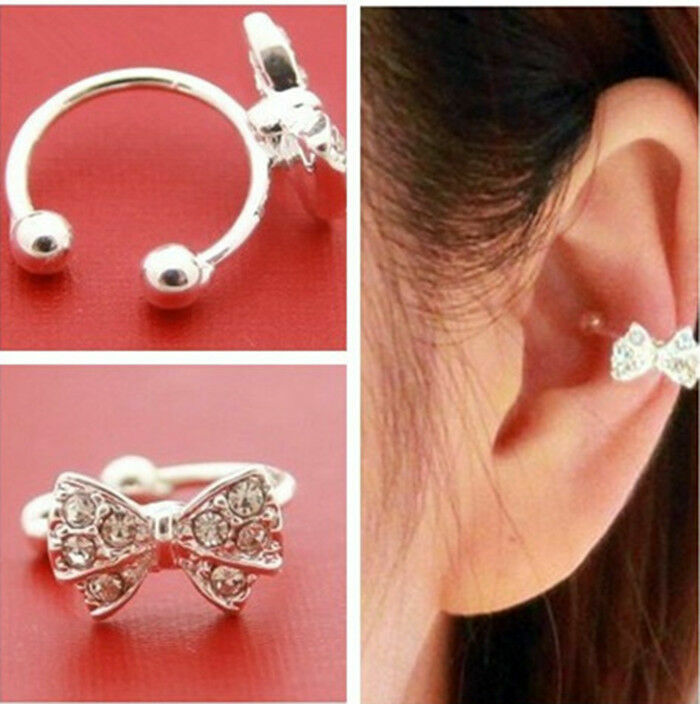 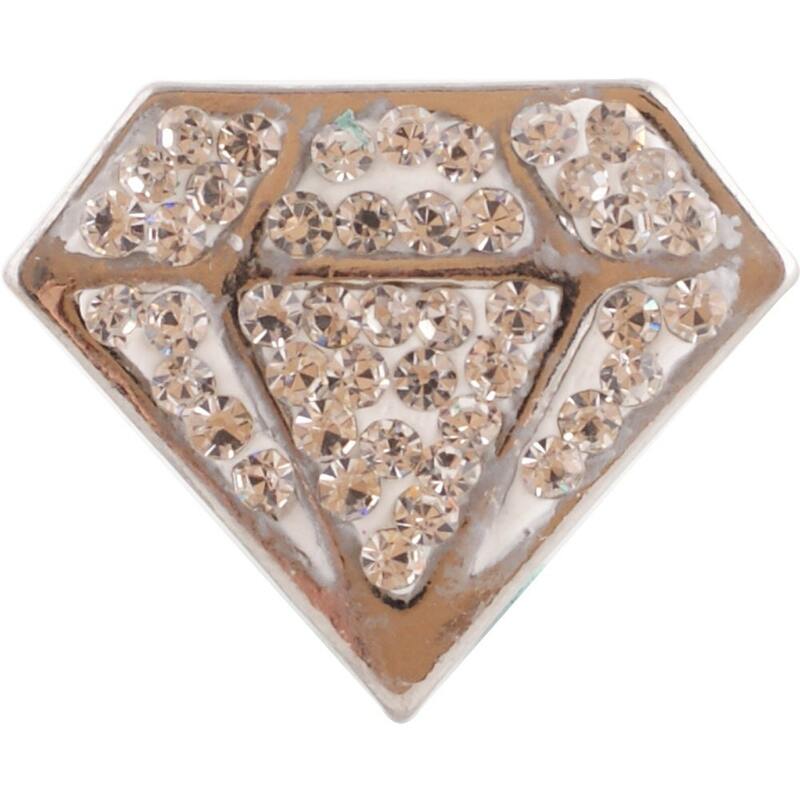 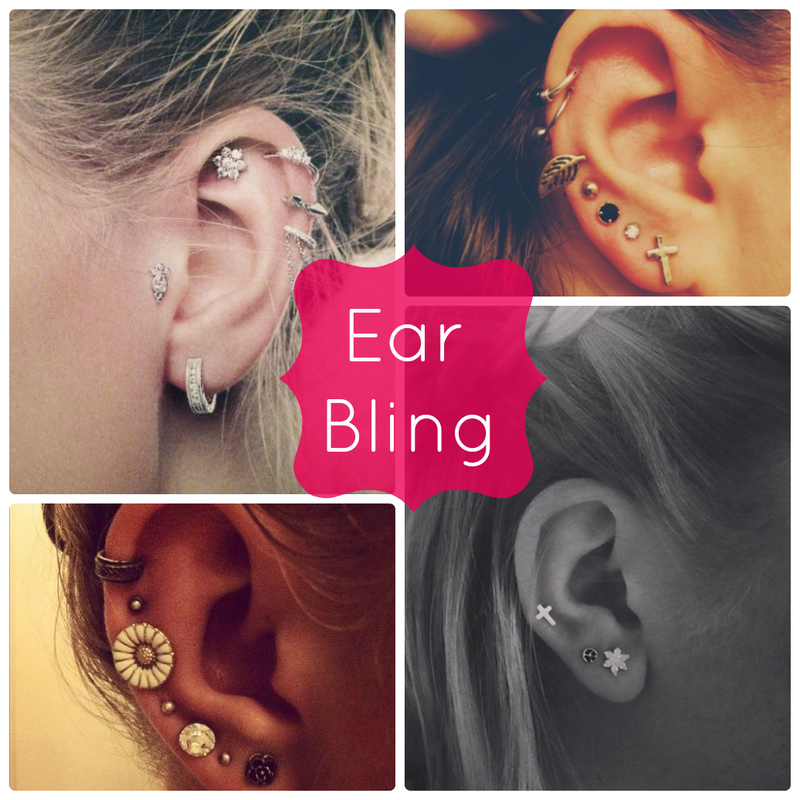 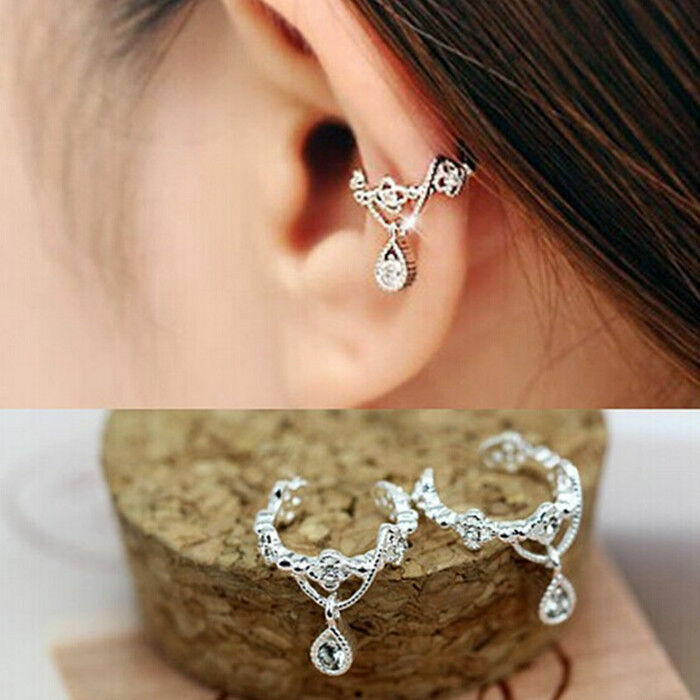 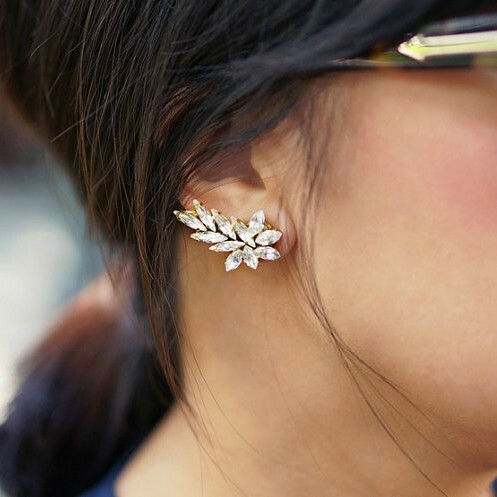 Glam and Fashion: Ear bling!